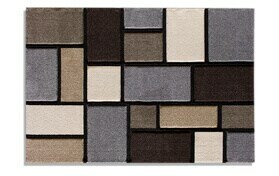 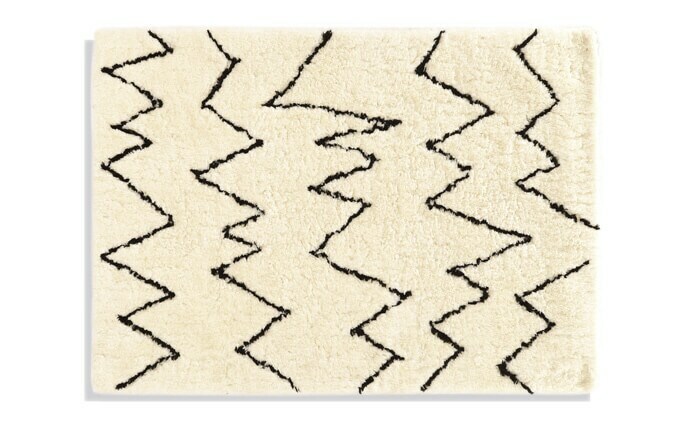 My Concepts Rug is the ultimate accessory! 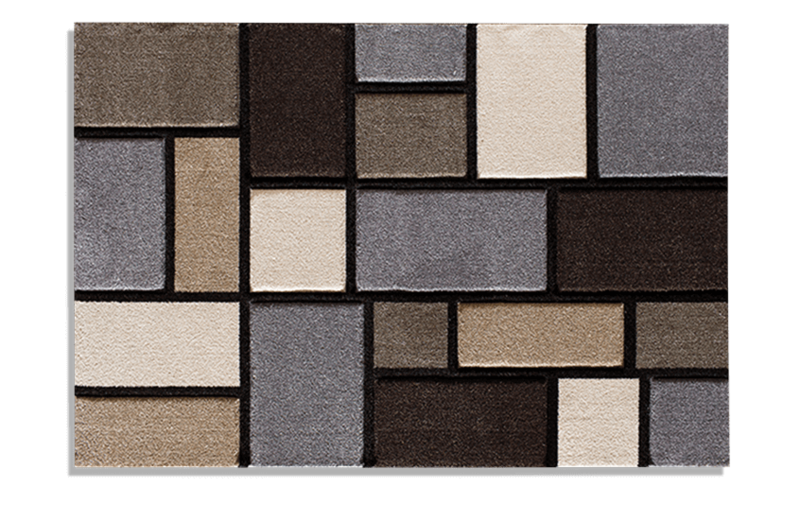 Not only is this contemporary area rug a value, but its versatility makes it perfect for a living room, bedroom or dining room. 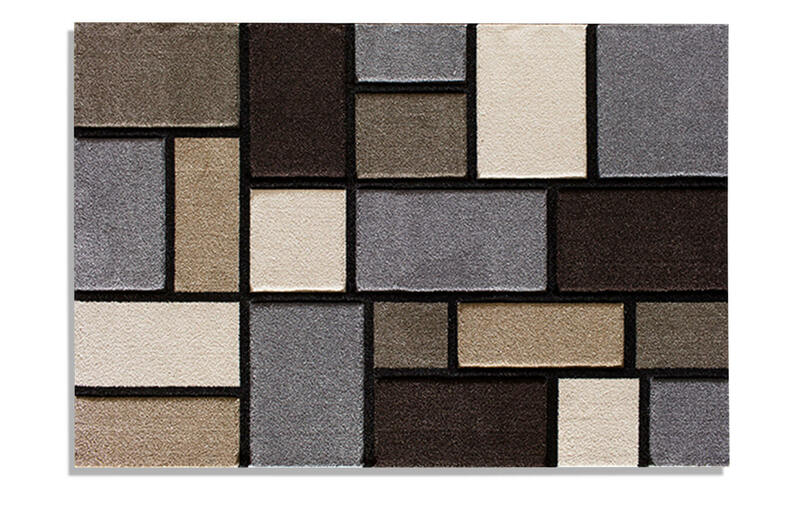 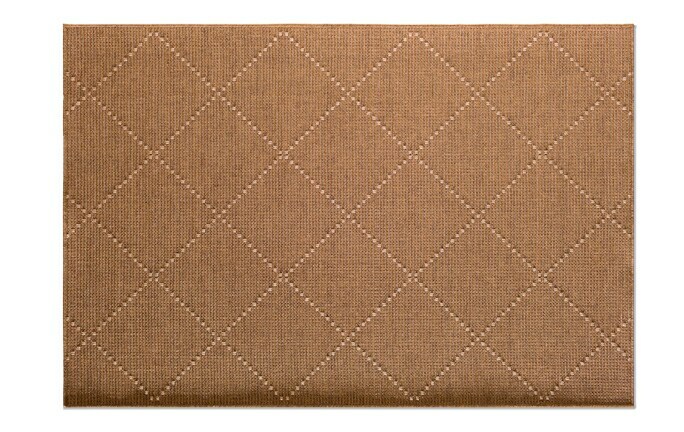 The combination of earth tones in gray, brown, taupe, and pearl make it an easy addition to your current home decor.